A major update was announced for the mobile app platform “Rakuten Pay.” This app is likely to be released later in March, 2019. There is a potential of inclusion of cryptocurrency payments in conjunction with fiat. The features provided in the updated version of the app is considered to be an announcement of support for Bitcoin and other major cryptocurrencies. 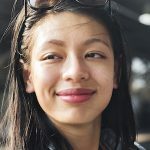 In the February 2, 2019 tweet Zhao stated, “Amazon will have to issue a currency sooner or later.” Thus implying that Amazon would be forced to issue its currency at some point in time or other. 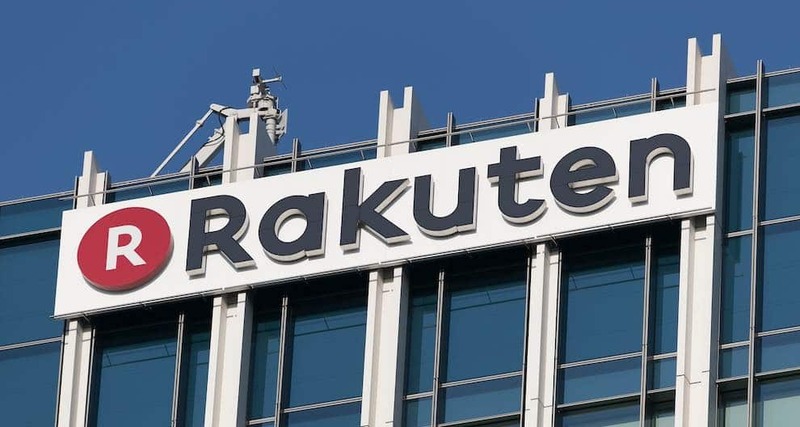 The earnings report confirmed a restructure of Rakuten, which is sufficient proof that the e-commerce giant is planning to accept digital assets for payment. The earnings report contained information about Rakuten Edy, the prepaid service of the company. This updated information confirmed the implementation of QR code scanning for payments. This is yet another indication of cryptocurrency integration is happening shortly. The earnings report made the cryptocurrency investors feel bullish about the impact of Rakuten. They felt Bullish by the possibility of Rakuten accepting Bitcoin for payment. January 2019 proved to be a good year concerning the adoption of Bitcoin and major cryptocurrencies despite the sluggish bear trends of the year 2018. The idea of institutional investment is not anymore in terms of “if institutions would accept.” And, it is likely that the SEC will accept Bitcoin ETF at some point in time. Including cryptocurrencies in the payment gateway is an organic approach to the growth of cryptocurrency. Several veterans have wished it to be this way. While prices may follow the up and low points depending upon market sentiments and forces, the idea of adoption of top cryptocurrencies is at an all-time high. Master Card and Barclays have indicated about their stand in shifting the way they deal with cryptocurrency. The coming of JPM coin is a 180 degree turn from what they were stating in the past year. The trends for cryptocurrency adoption are positive.